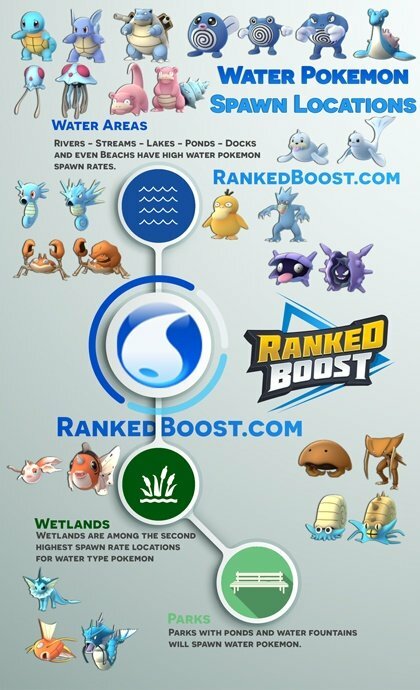 You can sort the Water Pokemon List by Max CP, Attack, Defense, Stamina and view the Best Water Pokemon. 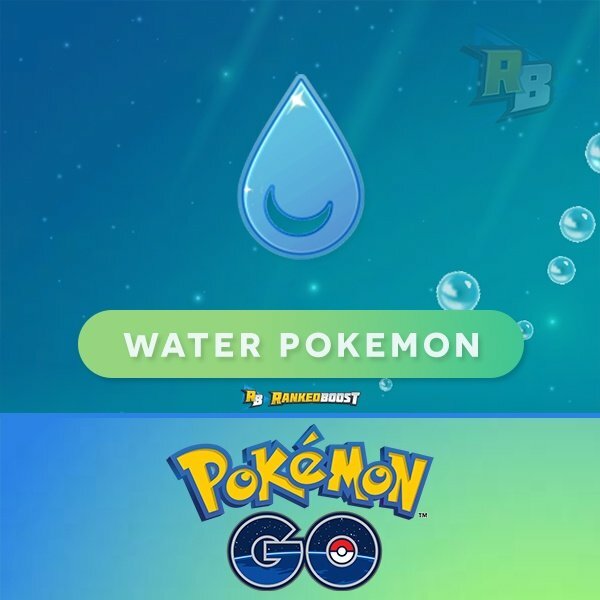 Upcoming Gen 4 Pokemon GO Water Pokemon List. 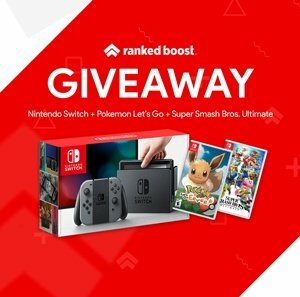 The list of all the Pokemon GO Water Type Moves, Quick and Charge Moves DPS, Cooldown (CD), EPS (Enegery Per Second) and other useful stats. As Gym Defenders this type is another one of best due to high DEF stats. With Vaporeon being so easily available for most players, this will and rock are the most common gym defenders. Most of the Defenders are also great options as Attackers. 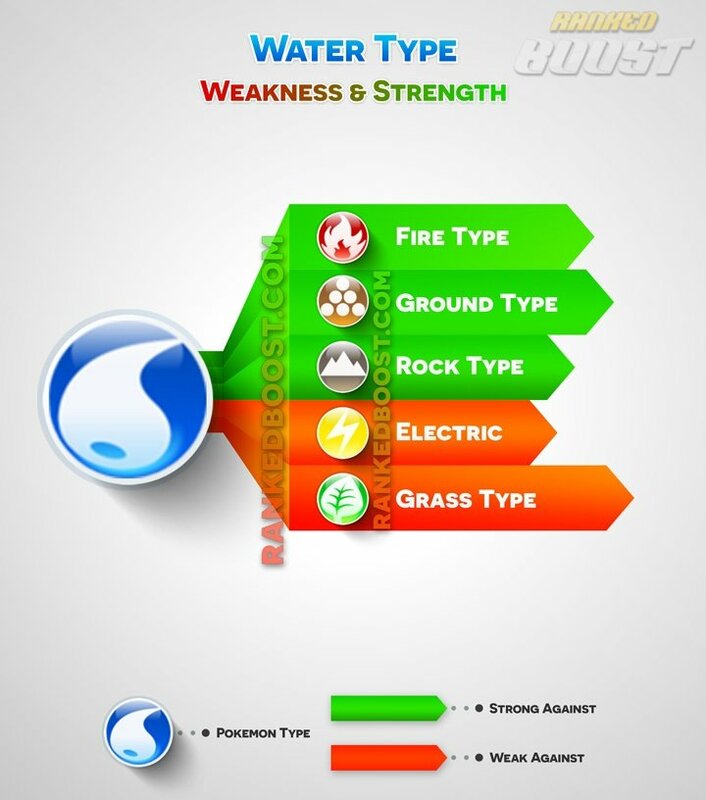 Being a counter to Fire, Ground and Rock types, one could argue water type Pokemon are the best Attackers. It also helps that powerful water type moves are plentiful.